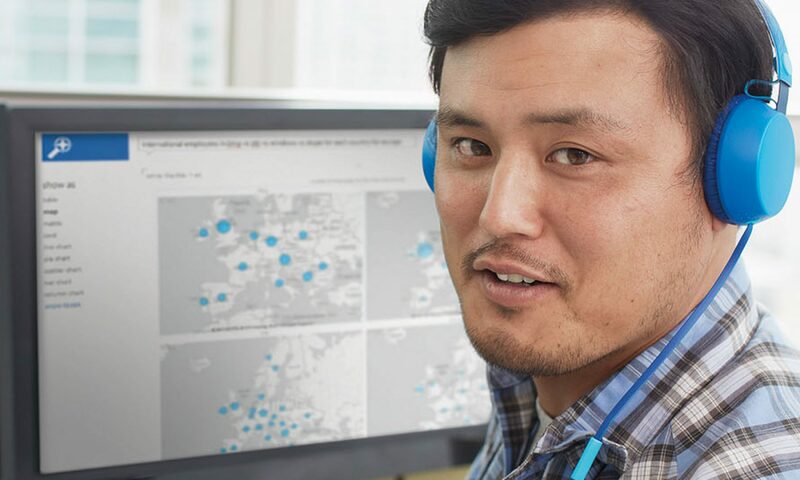 Enable better decision making, using Microsoft Power BI. Need a group class? Got other questions? Shoot us an email below.